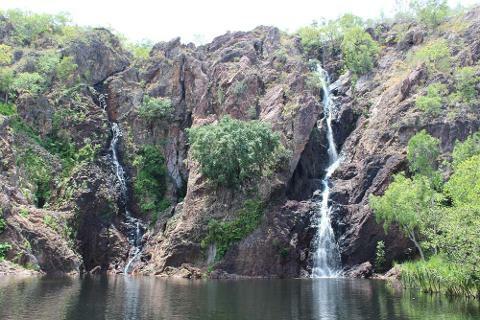 Experience the splendour of Litchfield National Park, in the beauty of a small group in a comfortable vehicle with regular stops, iced water, snacks and lunch provided. After your hotel pickup from your Darwin accommodation, travel south along the Stuart Highway towards Litchfield National Park. Your first stop will be Wangi Falls. 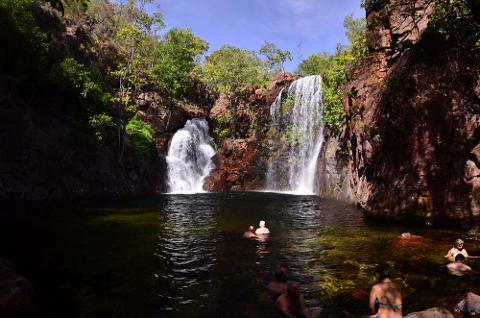 Here, you’ll take a bush walk through the falls surrounding area while hearing about the secrets of the bush. Enjoy time to relax in the beautiful Wangi Falls surrounding area. 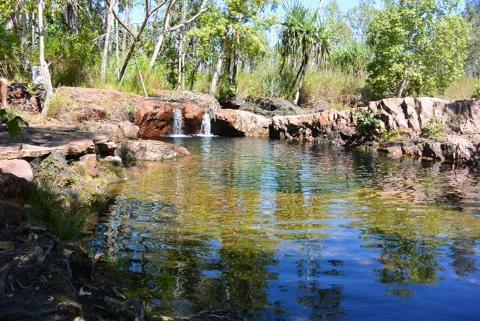 Weather permitting, you’ll get a chance to swim in the luxurious waters, of the adjacent rock pool. Enjoy a delicious lunch before making your way to Florence Falls. Florence Falls is a spectacular full flowing waterfall where (Weather permitting) you’ll have the opportunity to swim in the fresh natural waters. After taking time at Florence, travel towards Buley Rockhole, a cascading series of waterfalls, for a dip and swim. 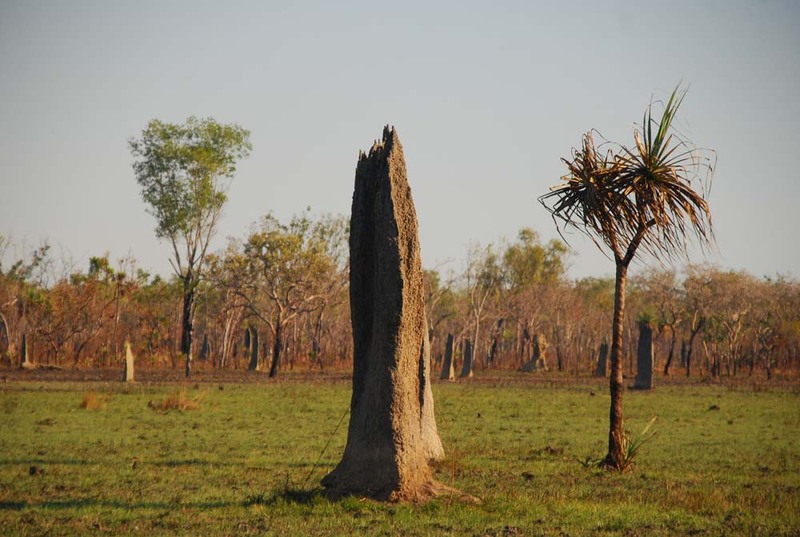 Before leaving the park, your guide will make a brief stop to see the magnificent Cathedral and Magnetic Termite Mounds. Here you’ll learn about their unique role in our Tropical Eco-system. 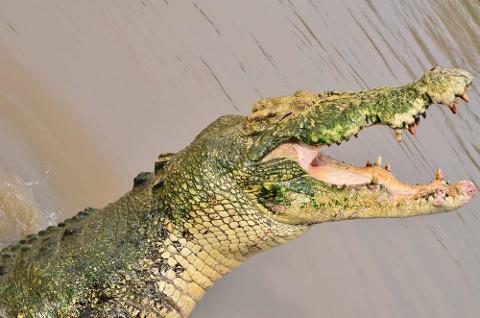 At approximately 3pm you’ll depart the Park for the Adelaide River, where you will take the Private Group Experience, Croc Spotting Cruise. You will arrive back at your Darwin accommodation after your Tour. The Tour is approximately 12 hours. Please advise us of your hotel details and a contact telephone number. Please advise us of any special requirements. If you would like to arrange a Private Residence pick up, please call us on +61 (0) 408 799 029.